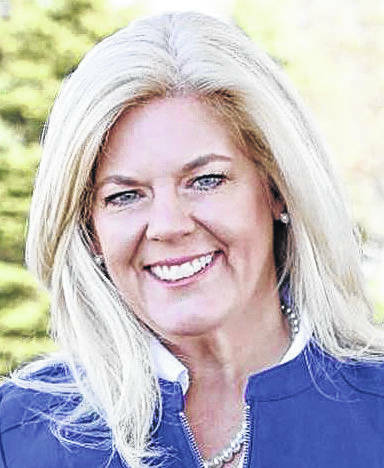 In Delaware Municipal Court Friday, a motion was filed to dismiss the case asking a judge to order Liberty Township trustees Melanie Leneghan and Michael Gemperline to increase their bond to $1 million each. 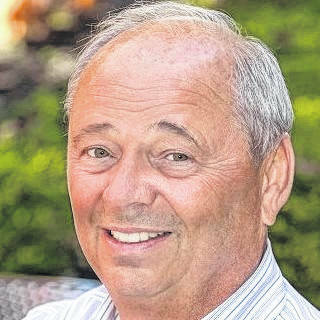 The motion asking a judge to increase the trustees’ bonds was filed by the Law Office of Gary Yashko, Powell, Jan. 22 on the behalf of 24 Liberty Township residents. “Now come the applicants, identified in the petition … respectfully ask this court to order Liberty Township Trustees Michael Gemperline and Melanie Leneghan to increase the bonds they hold as a condition of their office to an amount equal to one million dollars each,” the original court filing states. Upon discovering a mistake in the original motion, Yashko said the parties involved decided it would be better to file a motion for dismissal. Courtroom B of the Delaware Municipal Court was packed Monday with residents and interested parties who showed up for an oral hearing in the matter, but after a 45-minute meeting with attorneys in the judge’s chambers, the bailiff emerged and announced the hearing had been rescheduled. In the foyer of the courtroom Monday after the announcement of the rescheduling, Sue Braden, one of the petitioners of the motion, said she was disappointed there was no outcome in the case. If the case had carried forward, residents would have possibly had a conclusion to their request on Feb. 11, the date for the rescheduled hearing. Gemperline sat at the defendant’s table alone Monday, while the attorneys meet in the judge’s chambers. Leneghan, not present at the hearing Monday, said she found the lawsuit to be “ridiculous” after a special trustees meeting held Monday. The group has stated it filed the motion due to the recent actions by the two trustees that have led to or could further lead to legal actions against the township. This entry was tagged Bond, D. Anthony Botkin, Gary Yashkio, increase, Liberty Township, Melanie Leneghan, Michael Gemperline. Bookmark the permalink.